i rock paper and scissors: Gift Card Holder | It's Almost Time! Gift Card Holder | It's Almost Time! Still trying to find a last minute gift? 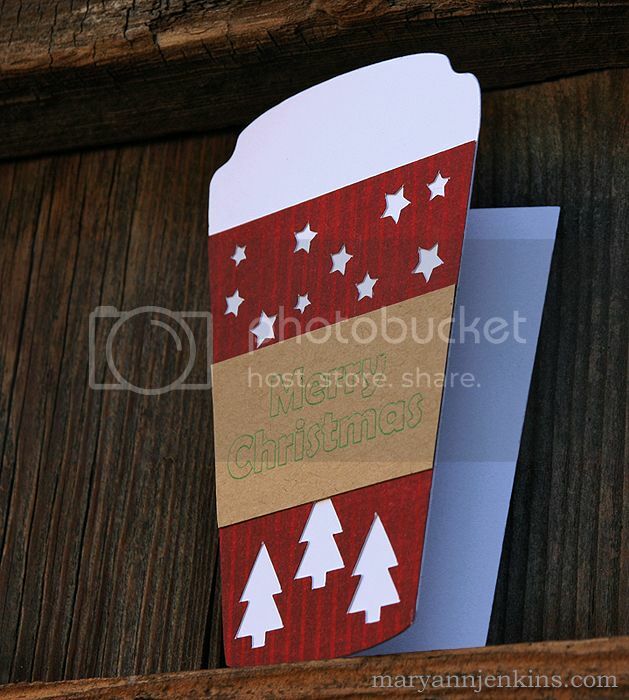 How about this cute red cup Starbucks gift card holder. 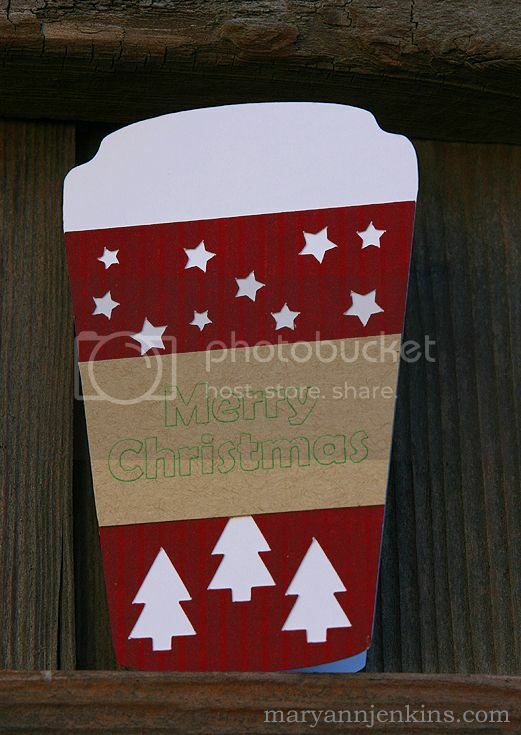 I used this cut file from the Silhouette store, modifying it just a bit, and also adding my own "cup sleeve" design. Merry Christmas was printed onto the kraft cardstock with my Silhouette, using the green sketch pen. These were so quick and easy to make, and would be cute stocking stuffers too! We are eagerly awaiting Santa's arrival tonight, cookies have been baked and reindeer food is ready to sprinkle on the lawn. Oh what a magical time! ***I'm linking up to Paper Issues "Let Me Espresso My Gratitude"
So cute Mary Ann!! I love that you used the Sketch Pens for the Merry Christmas sentiment!